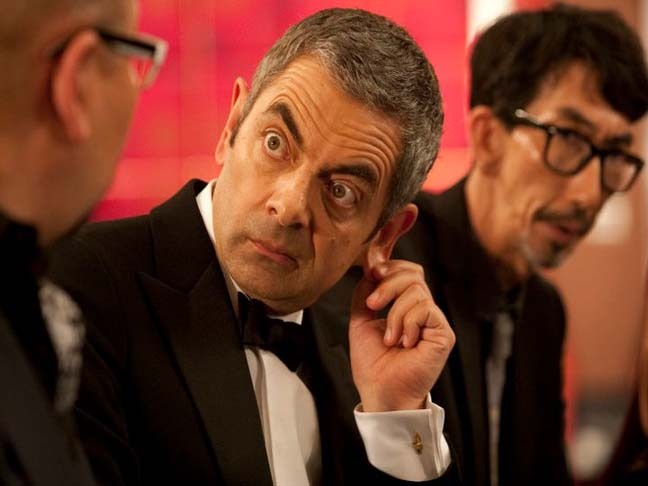 It's A Johnny English Reborn Giveaway! 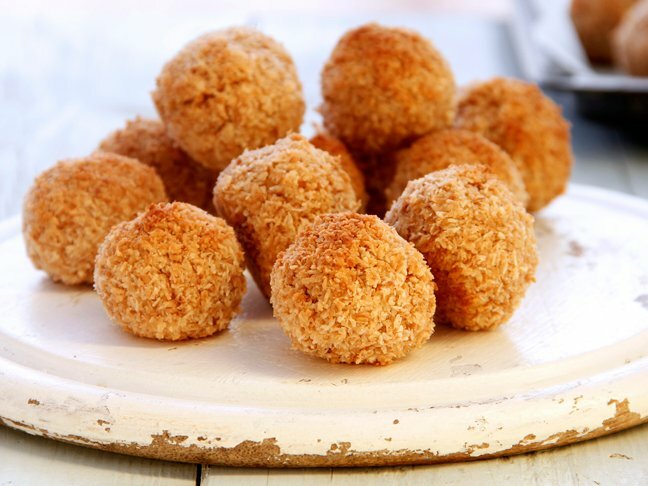 It’s A Johnny English Reborn Giveaway! Are you looking for something lighthearted and fun? Well look no further then Johnny English Reborn hitting theaters on October 21st! This PG rated comedy sees Rowan Atkinson reprising his role as Johnny English, the improbable secret agent in Her Majesty's Secret Service. This time around Secret Agent English must stop a gang of international assassins before they cause world chaos. 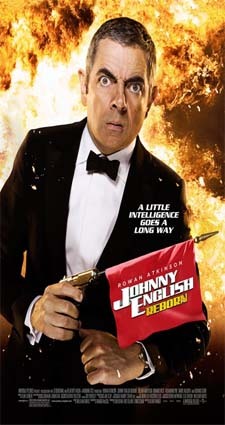 Johnny English, having been pressed back into service has one shot and one shot only at redemption. Disaster may follow him but failure is not an option. We are sure that mad cap farce will follow this unlikely secret agent as he is joined by cast members Gillian Anderson, Dominic West, Rosamund Pink, Daniel Kaluuya and Richard Schiff. To help get you in the laughing mood we have an awesome Johnny English Reborn Giveaway! Want to enter to win? Leave a comment below and tell us your Secret Agent Name or click here. Entry closes October 21 and the winner notified. This sweepstakes is for one $100 fandango gift card and one double feature DVD and is open to residents of the US (except Rhode Island) who are 18 and over.